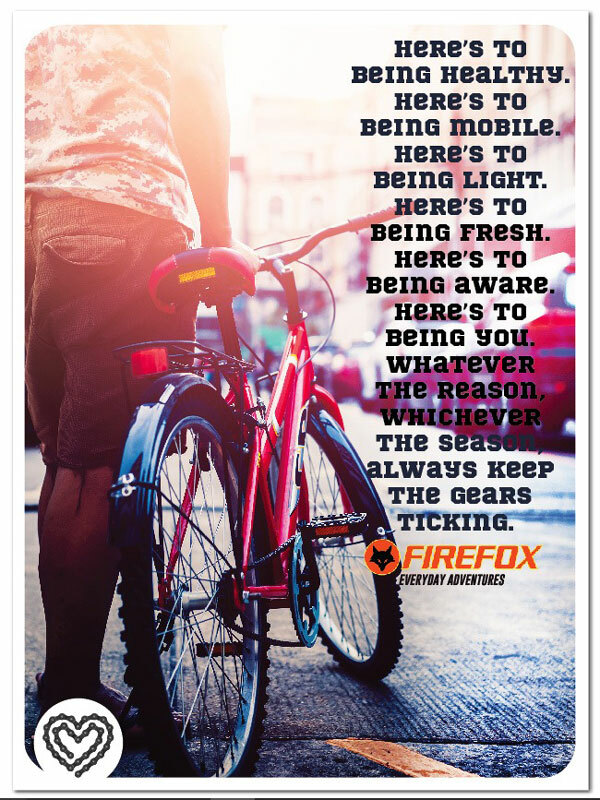 As part of the Corporate Social Responsibility (CSR) initiative, Firefox bikes wanted to engage with People With Disabilities (PWDs) and work towards promoting awareness on inclusivity and equal opportunity for the community. While the premise was set to promote inclusivity, the idea was to make the PWDs do activities which otherwise are activities considered to be possible only for the normal masses. Also since the brand was catering to a higher order purpose, the impact expected too was nationwide! The PWDs are usually on the receiving end of empathy. The brand consciously wanted to move away from this space and rather treat them as equals. Thus the campaign #EverydayAbility was born. 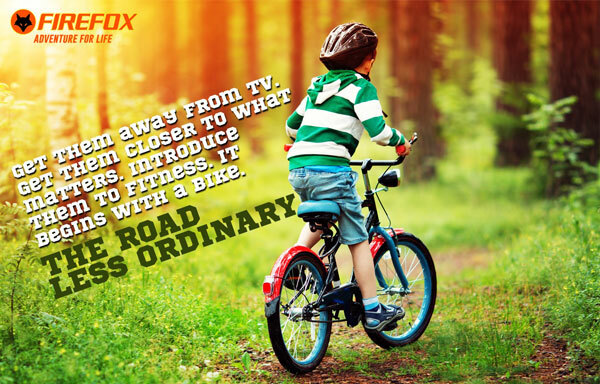 The fit was even more perfect as it seamlessly became an extension of #EverydayAdventure which is the brand positioning of Firefox Bikes. 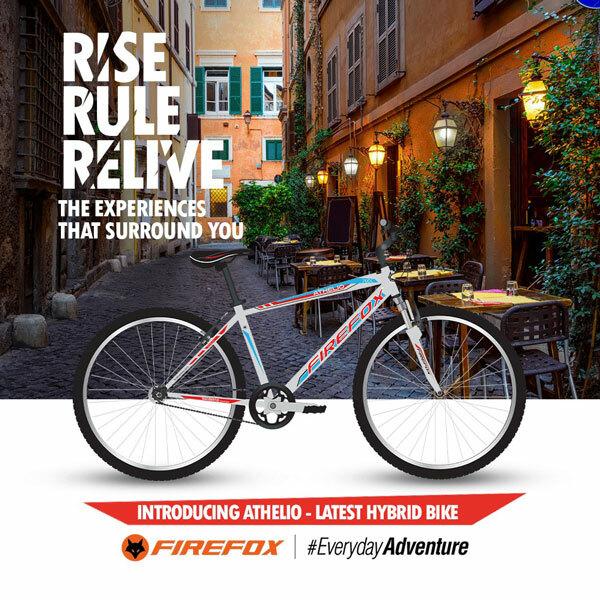 The 6-month campaign saw the brand visit 6 cities, and engage with PWDs through 6 different adventure activities – Trail walking, Rappelling, Rock Climbing, Paramotoring, Scuba Diving and Slack-lining. 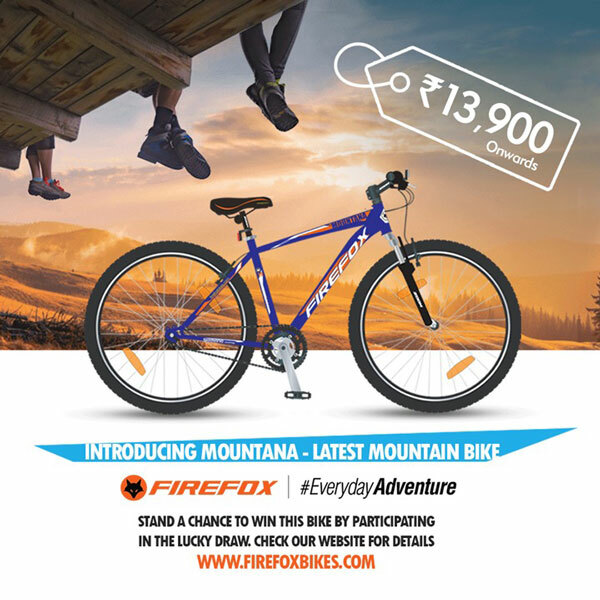 In collaboration with NGOs ABBF and Volunteer4India, and the Firefox Riders community, the activities engaged with PWDs in New Delhi, Pune, Mumbai, Hyderabad, Chennai and Bangalore. The activity concluded on an high with a cricket match with the World Cup winning Indian Blind Cricket team. Not only did the brand establish itself as torch bearer of inclusivity with #EverydayAbility, the activity did pave way for participation from people across the nation who showed support towards the initiative on social. The brand also featured in the nationwide Twitter trends map on multiple occasions during the campaign apart from being covered by major news channels and dailies.